It’s that time, everyone! The holiday season is officially upon us. You know what that means…vacations, presents, family gatherings, etc. It means great meals, lots of food we’re not “suppposed” to eat, and finding things to do with visiting family and friends. PINBALL PA is your place to entertain your guests! 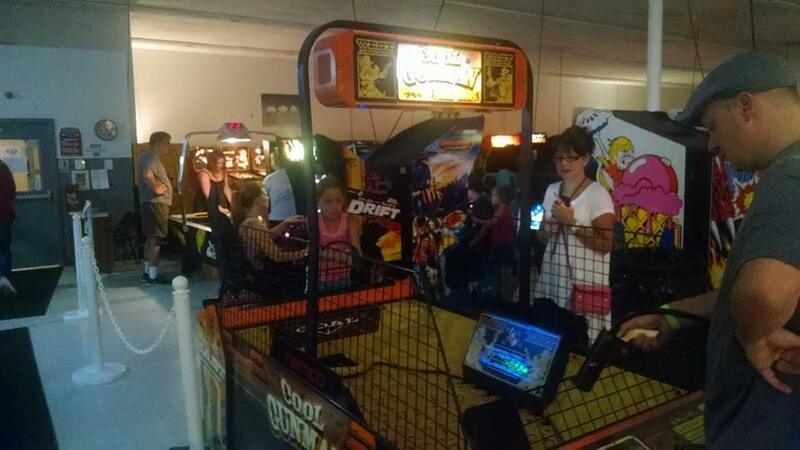 Our over 400 machines set to free play offer unlimited hours of fun to everyone from ages 5-85. If last year is any indicator, then many people have figured out that Pinball PA is a great place for businesses, families and friends to hold their annual holiday parties. Our party center can seat up to 50 comfortably, although rarely do people spend time sitting at PINBALL PA! To schedule a holiday party, visit THIS LINK. If the time for your party falls outside our normal business hours, call us at (412) 423-8532 to discuss your time and to reserve your party. As a bonus, if you book before Thanksgiving and use the promo code ‘ppa-holiday’, you can save 10% on your booking! Let Pinball PA be the best host to your holiday party this year! We had an incredibly fun and successful time with the Hearthstone community on Saturday, October 22nd. Not only did we have a full slate of players, but it was some of the most competitive rounds of Hearthstone we’ve ever seen played! Congratulations to all the players who came out for the tournament! You all played great! The big winner was David Paciorkowski, or DPacMan as he’s known in the Hearthstone world. He was the overall winner of our tournament and won $500, courtesy of our friends at 535media. 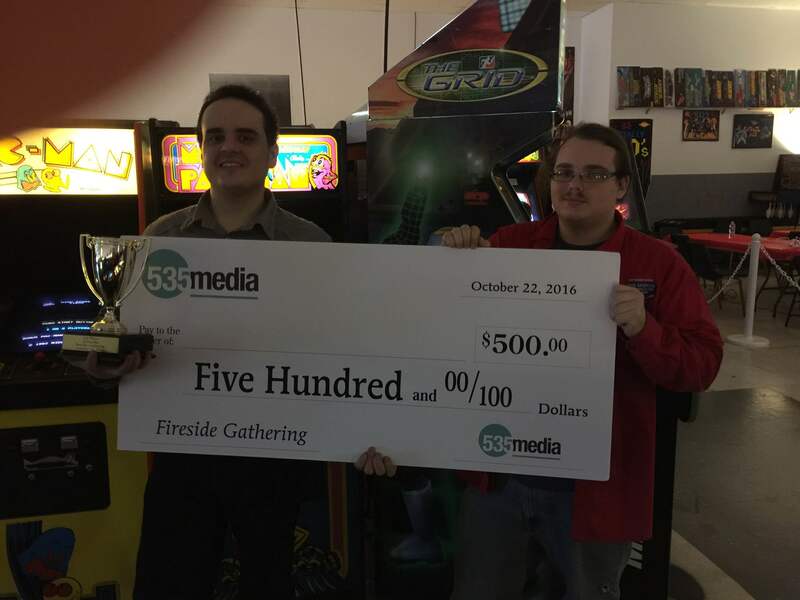 On behalf of Pinball PA, we’d like to once again thank 535media for the unbelievable support, and all the players for coming out and making this tournament a successful one. Be on the lookout for more events soon. So many of you need that middle of the week stress reliever, and Pinball PA is just the place for it. 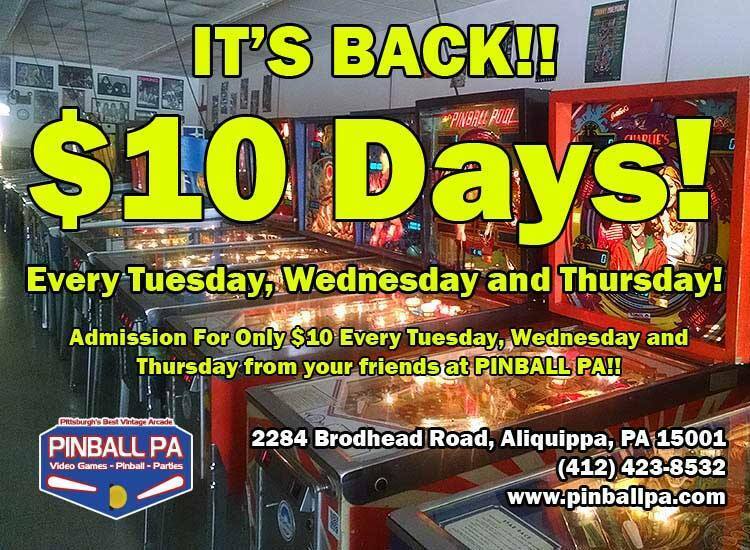 We are continuing our $10 days every Tuesday, Wednesday and Thursday through the month of November. If you are having a tough week at work and need a stress reliever, why not stop in and unwind with some games? Throughout November, the pricing to play will be $10, and covers all the time we are open (2pm-10pm on those days). So stop by for an hour or two after work, or spend the entire afternoon on a day off playing the best arcade games and pinball machines ever created! Are you already starting to think about Christmas presents? Why not give the gift of gaming? 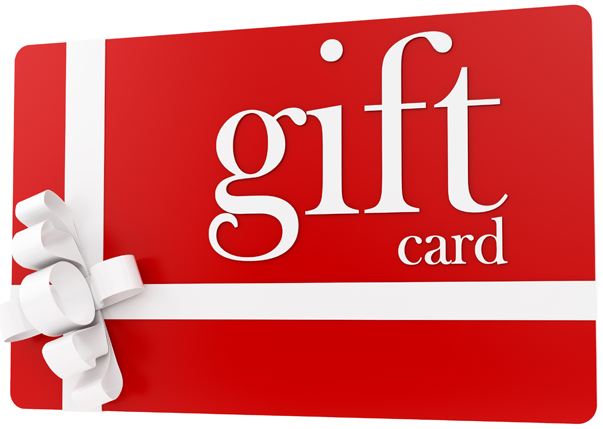 Pinball PA offers both GIFT CERTIFICATES and RECHARGEABLE GIFT CARDS. Our Gift Cards are good for specific financial values, and are designed to save you money on admissions. They can be ordered online HERE. Want a larger gift? How about a 90 day Season Pass? Pinball PA offers these for individuals or families (up to 4 people). They can be ordered online HERE. All gift certificates, gift cards and season passes can be purchased directly at our location as well. Don’t wait! Get those gifts handled today! Want to have a night out for your company, social group or organization? Call us today at (412) 423-8532. We offer special rates for individuals and families, as well as elongated times (4-5 hour time blocks) to fulfil your needs. Show your people you care by giving them a fun, family friendly night out at a low price! Call us today. Don’t wait until the last minute! Many local companies have holiday parties. Why not have one that your employees will remember and love? Call us today to book your holiday party with Pinball PA at (412) 423-8532. Even if the time you need doesn’t fall during our normal business hours, we are willing to accommodate where we can. Don’t wait until all the slots are taken up…call today! (412) 423-8532. UPGRUV – www.upgruv.com – A personalized content service aimed at busy professionals that offers a mix of trendy news from western Pennsylvania and beyond. AKIN IT SERVICES – www.akinitservices.com – Creating big business looking websites, apps, social media management and search engine optimization at a small business price! Call today at (330) 732-5460 for more information and to make your business compete with your larger competition.